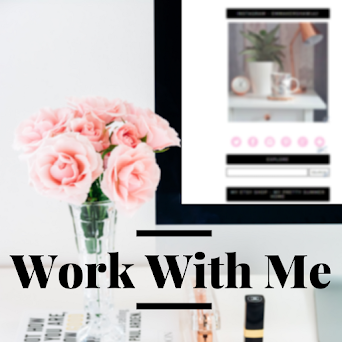 It's been a while so I thought this week I would join in with one of my favourite linkies Little Loves by Coffee, Work, Sleep, Repeat, so here's what I've been loving this week. I haven't read any good books for a while but I do have a favourite blog that I've been reading a lot lately and that is Brick Dust & Glitter, it's written by the gorgeous Emily and her other half Rob and it features lots of stunning fashion posts and beautiful home decor posts. If that's the kind of things you're interested in then you should definitely go and take a look. 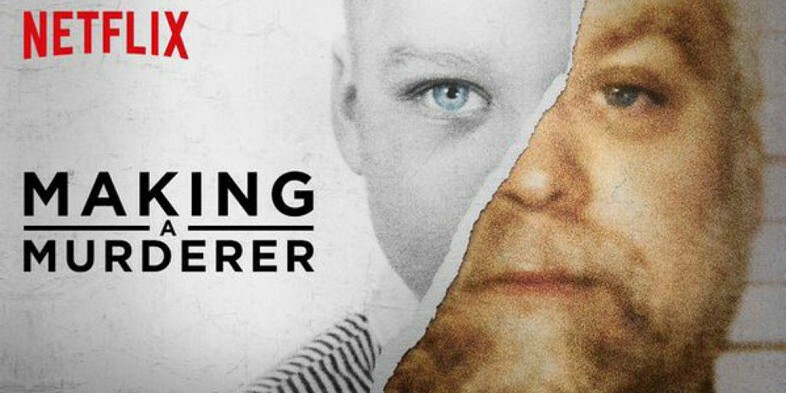 Me and I think pretty much the rest of the world have been watching the Netflix documentary Making A Murderer and I have to say it's the most compelling, appalling and unbelievable programme I've ever seen. The documentary follows the story of Steven Avery who is wrongly accused of a crime and spends 18 years in prison before being proven innocent thanks to DNA evidence only to then go on to be accused of murder two years after his release which sees him back behind bars whilst maintaining his innocence. I'm four episodes in and there's six to go and I honestly can't stop watching it, if you have Netflix then I highly recommend watching it. I haven't made any yummy food that is worthy of talking about this week but I did make a wishlist for my upcoming birthday so I guess that counts right? 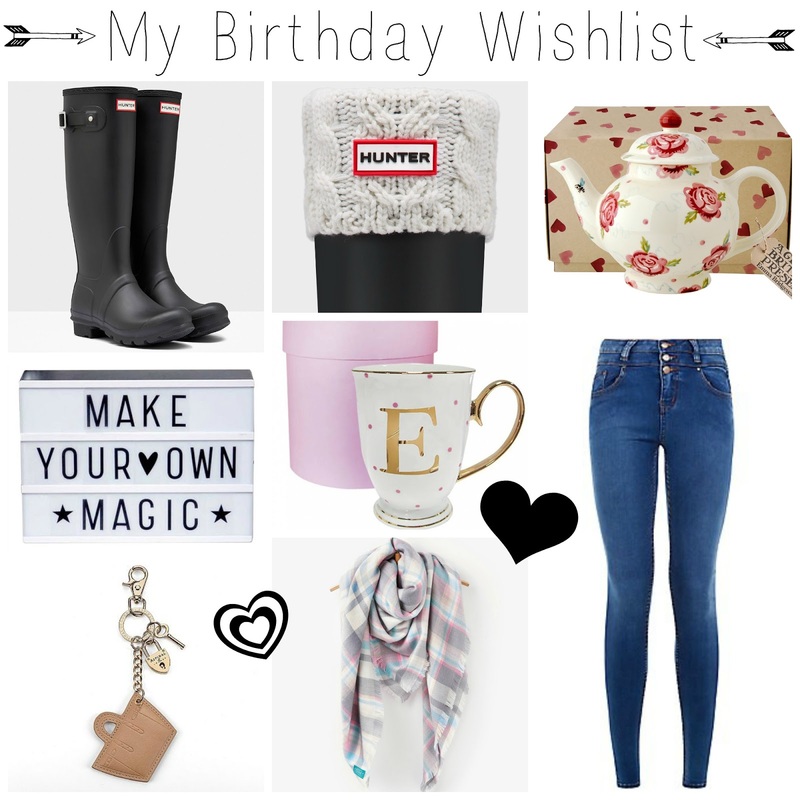 To find out more about what is on my list take a look at My Birthday Wishlist blog post. I haven't actually worn them yet but I got some new shoes and I absolutely love them, can't wait to wear them. My favourite song at the moment is Sweet Lovin by Sigala, I don't even really know why I like it so much it just makes me want to dance. I like to put it on if I'm doing something boring like house work because it just seems to make everything more fun plus the kids love to dance to it. It's actually been a really sad week this week with the death of music icon David Bowie and then the absolutely amazing Alan Rickman who I adore mostly due to his fantastic portrayal of Severus Snape in Harry Potter. Another two much loved people that the world has lost to cancer, so sad and so unfair. The news about Alan Rickman is devastating isn't it? Such a wonderful actor. Loving your birthday wishlist, hope you get your hands on some of those goodies. I loved Alan Rickman, such a talented actor and of course David Bowie too. Love your new shoes, they're gorgeous! Think I'm gonna have to watch that Netflix series, everyone keeps saying how great it is! 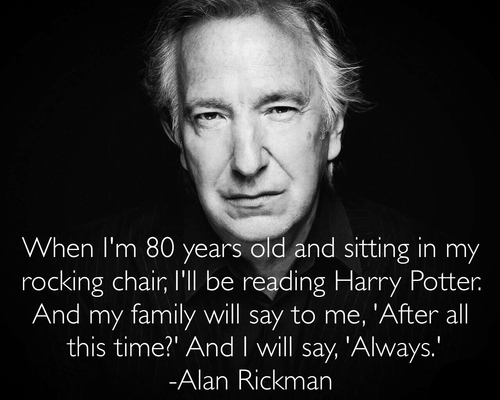 That Alan Rickman quote is so sad, what a great loss.